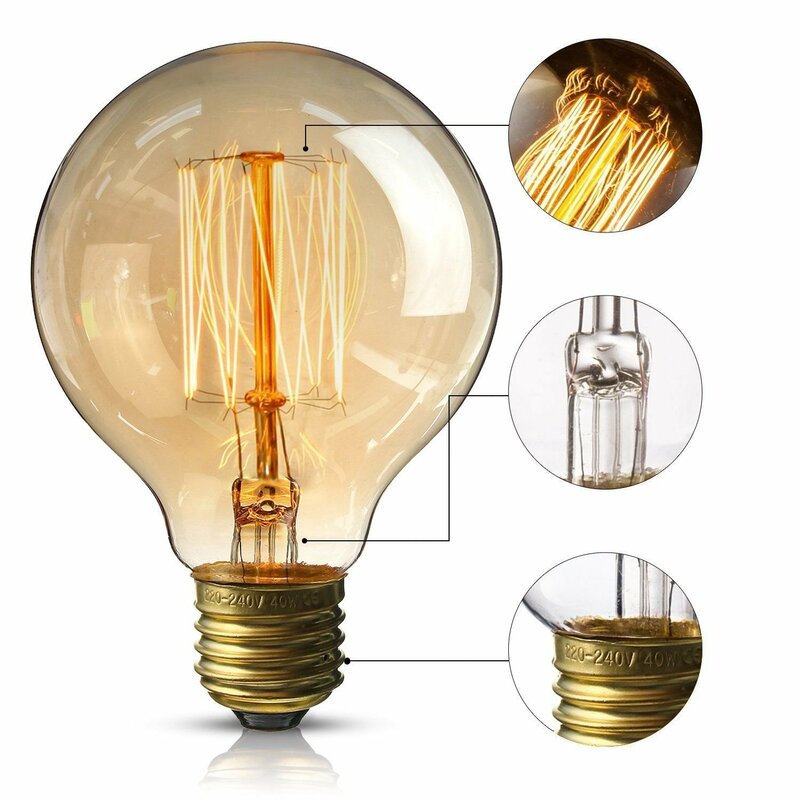 ✔Old fashioned filament bulbs make beautiful design features by themselves or with a vintage style light fitting. 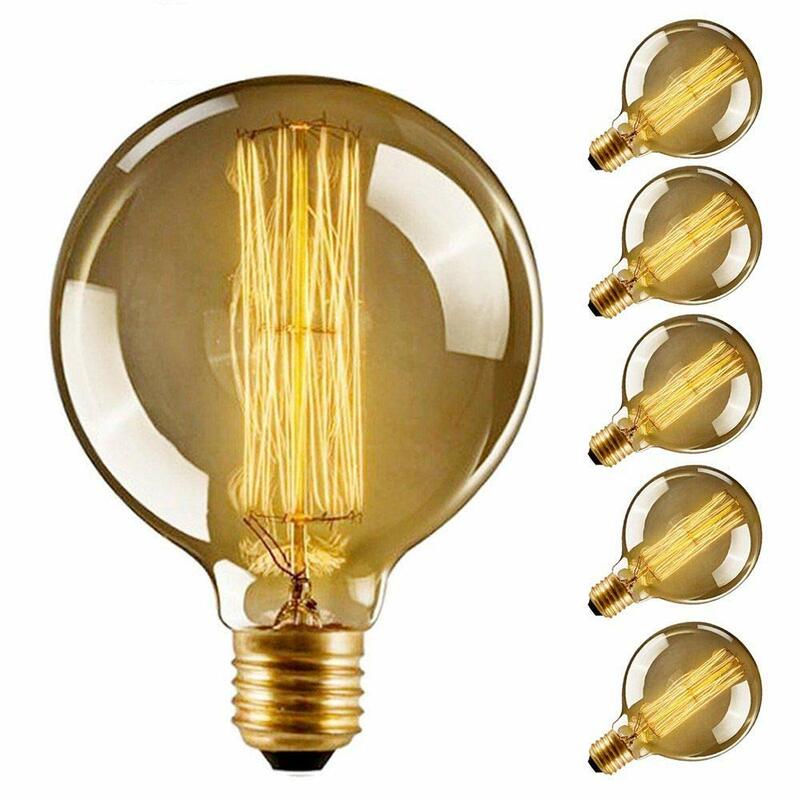 $ 1920 reproduction Edison Filament light bulbs a industrial revolution. 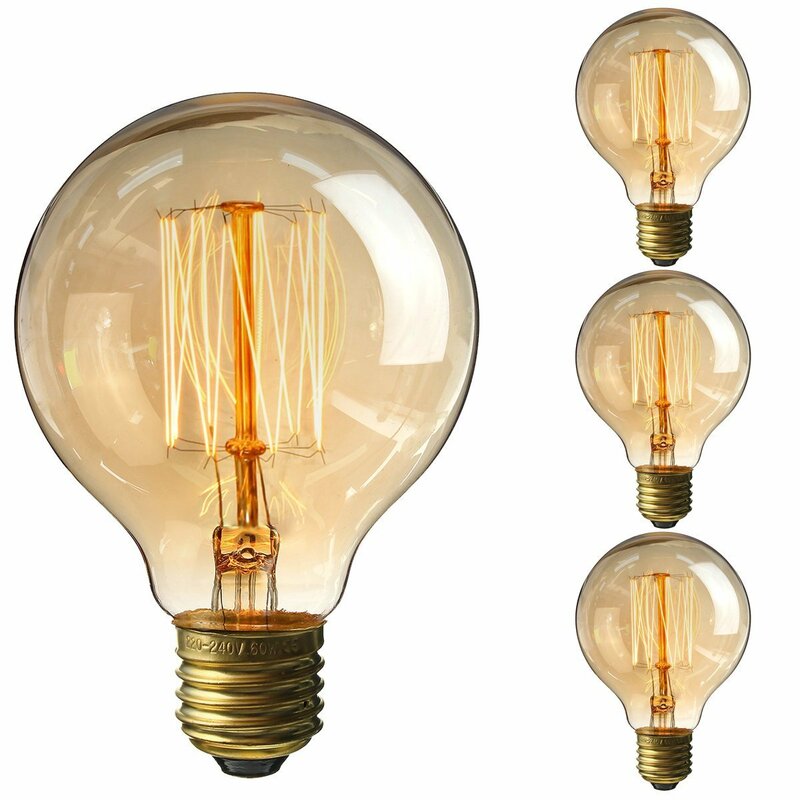 $ decorative lighting.They look equally as good in a light fitting or simply hung from a suspension. 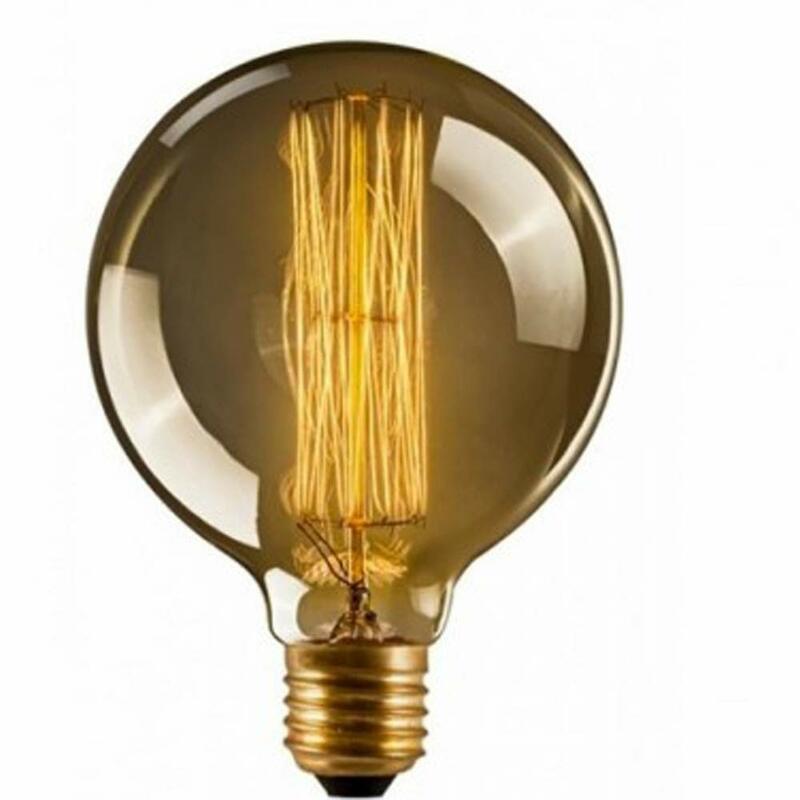 $ A modern renaissance-style decorative lamp featuring hand-wound filaments in a range of beautiful designs. 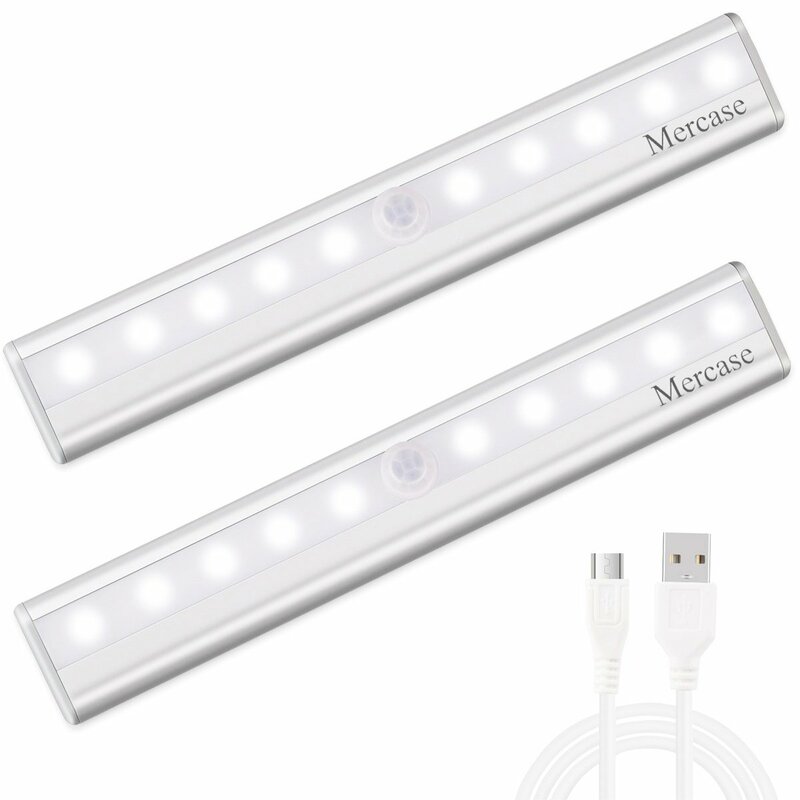 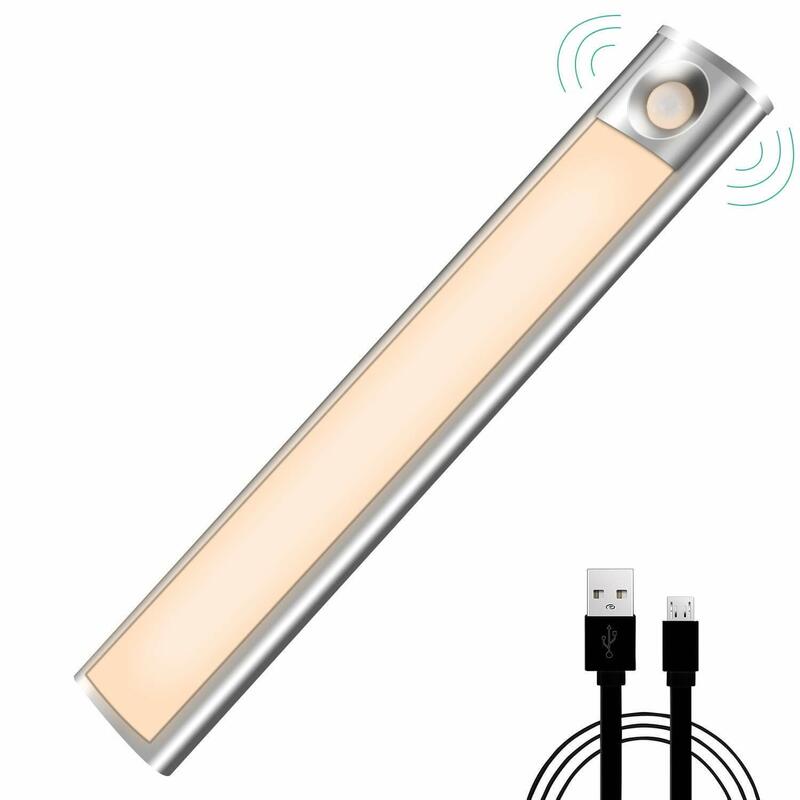 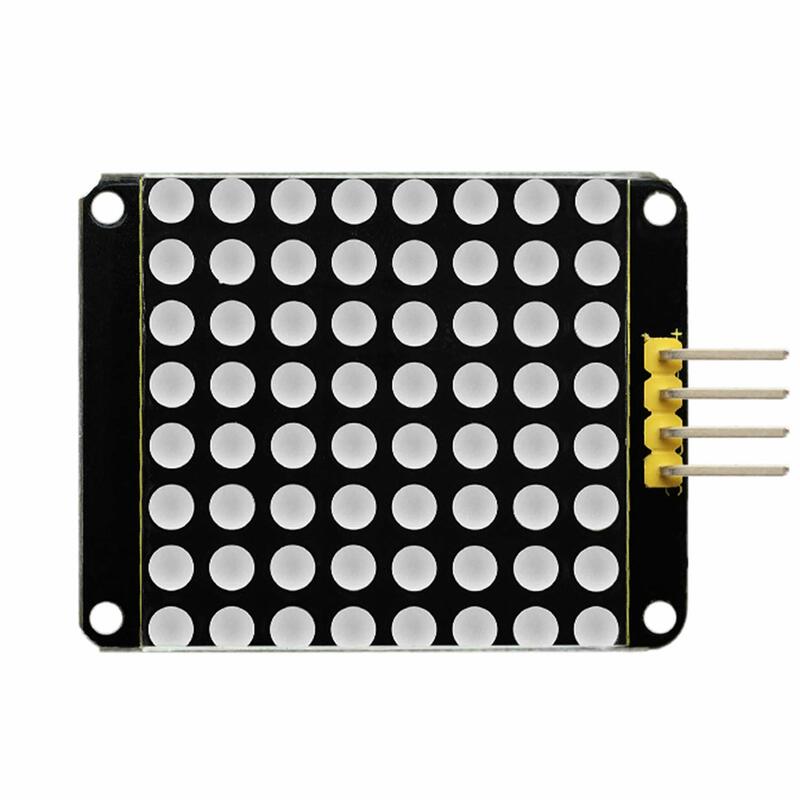 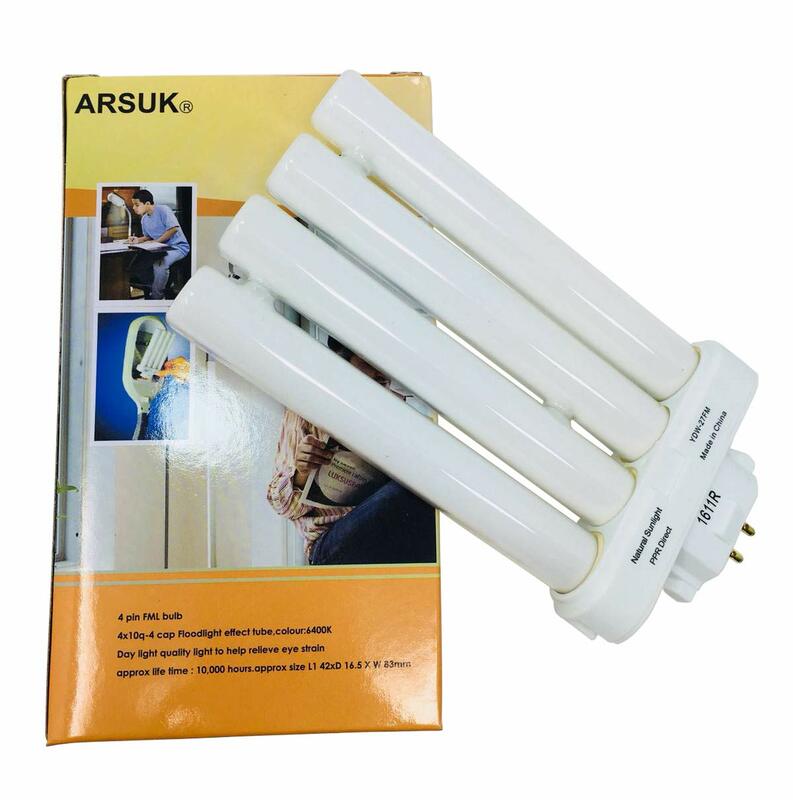 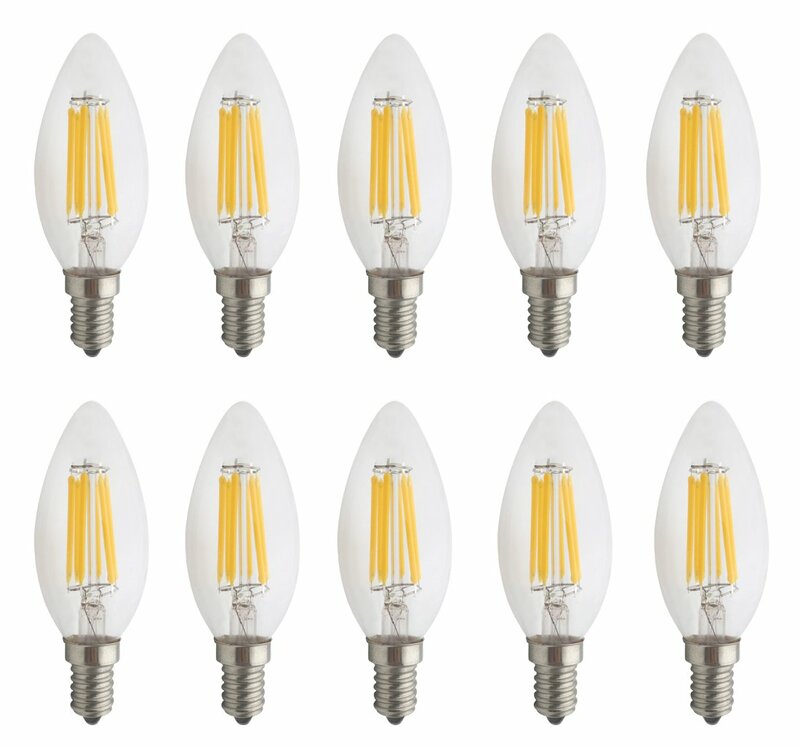 $ Fully dimmable to give that sought-after warm incandescent glow with the added benefit of a 3000 hour life. 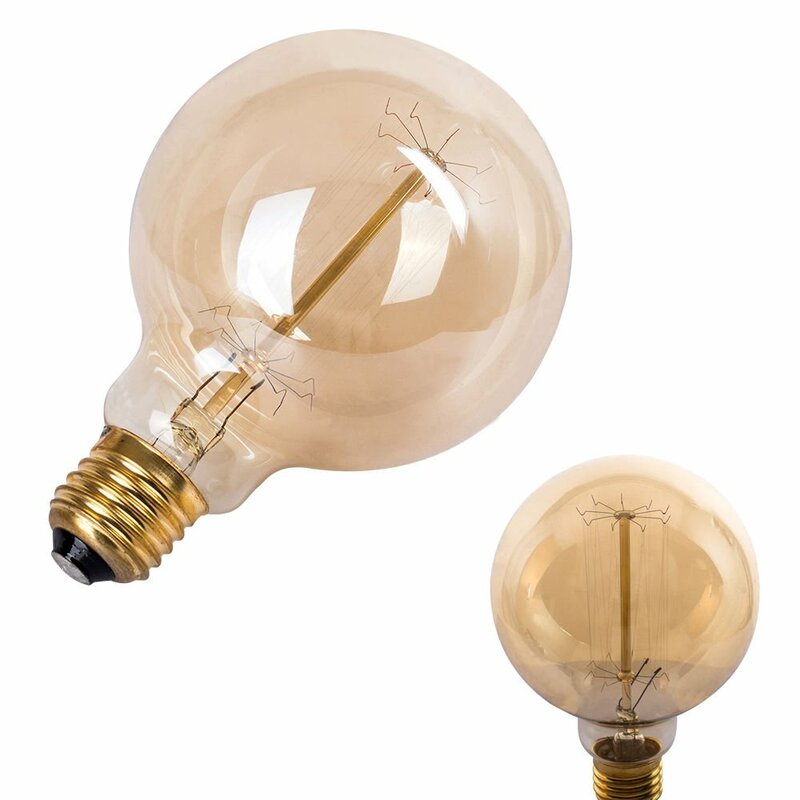 Our vintage Edison bulbs are fully dimmable using standard rotary or electronic dimmer switches. 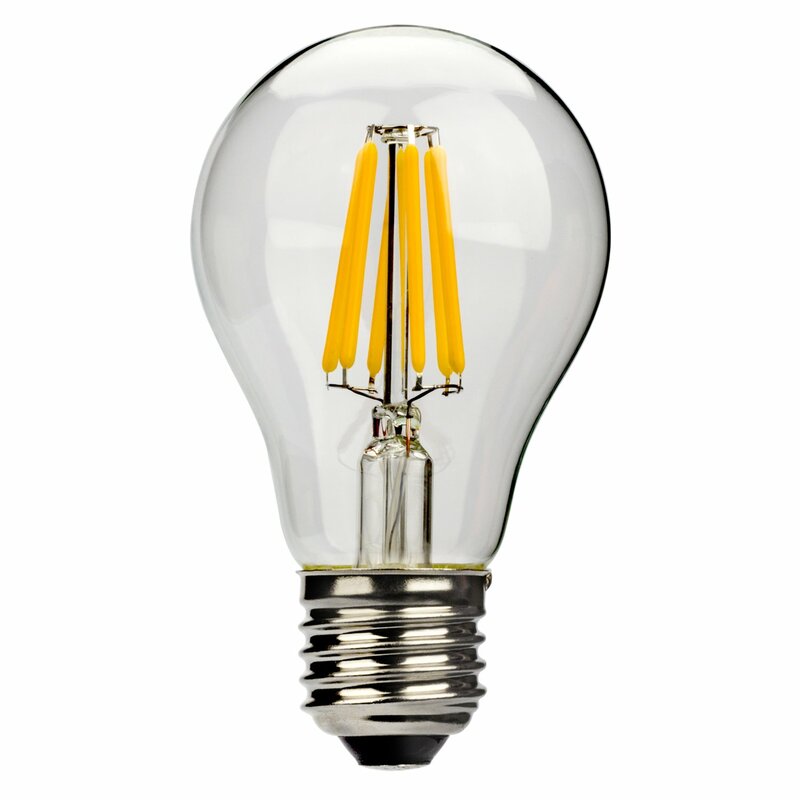 With the use of a dimmer our filament bulbs can be used to create a simple yet unparalleled design feature. 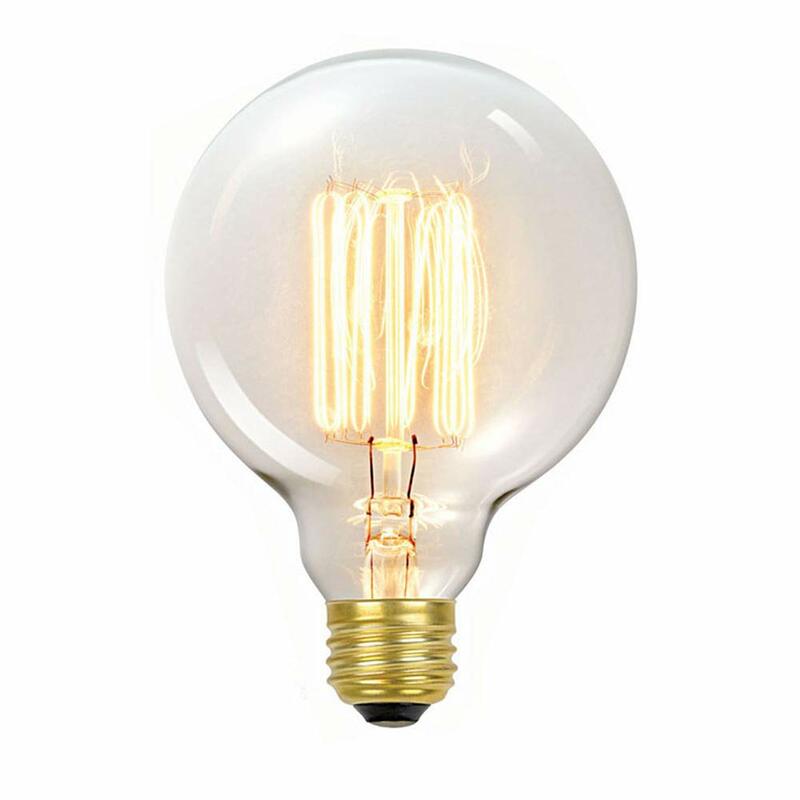 The filaments in our vintage light bulbs are all wound by hand. 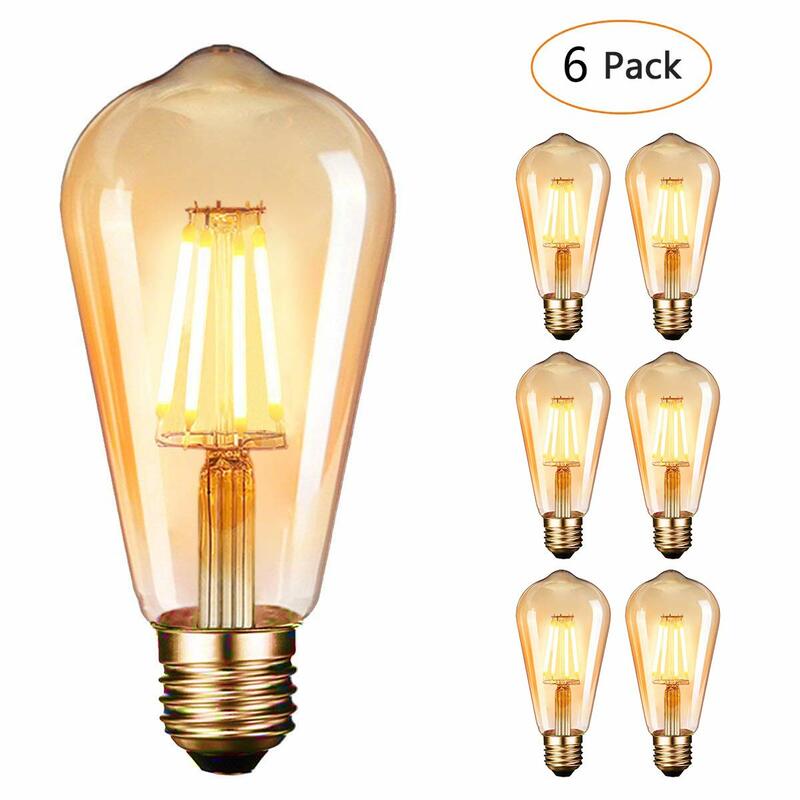 This gives each light bulb a uniquely rustic look. 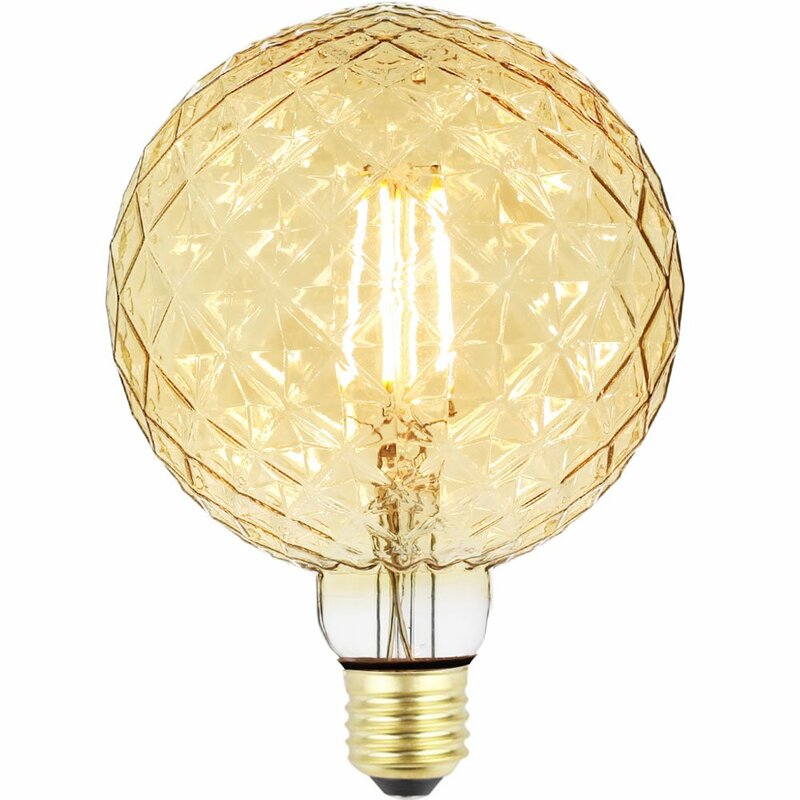 For a truly antique effect chose The Retro Boutique.